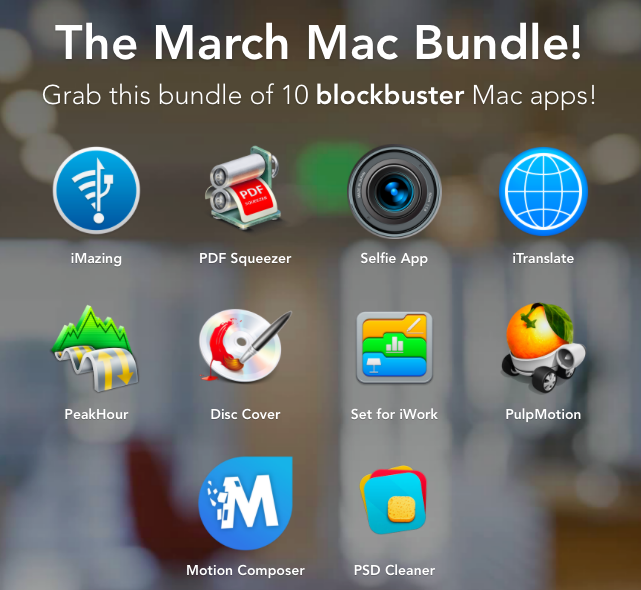 Home $/€ bundles EXPIRED – The Black Friday Mac Bundle from StackSocial with 10 apps for $39.99! Save 91%! 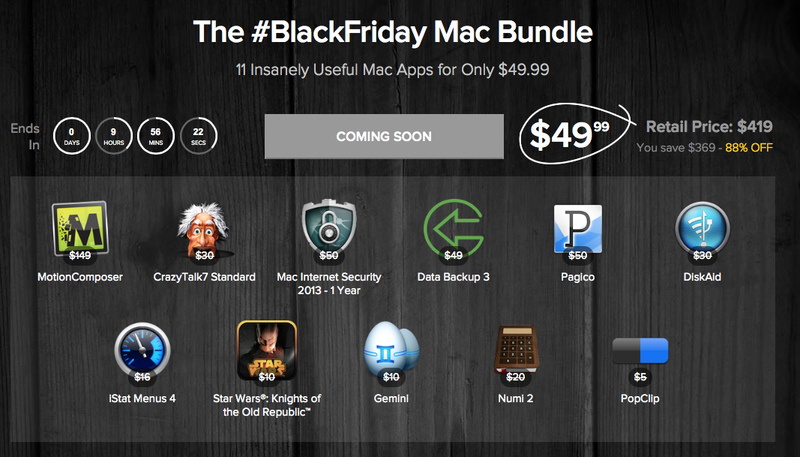 Black Friday has been famous for its Mac App Bundles for ages. 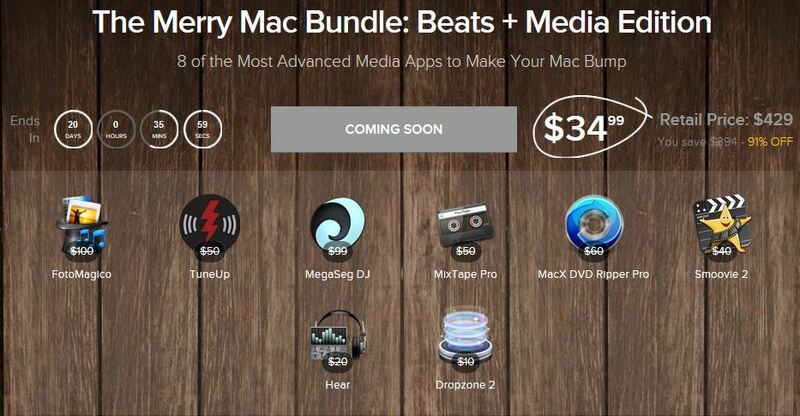 This year, the first bundle comes from StackSocial. 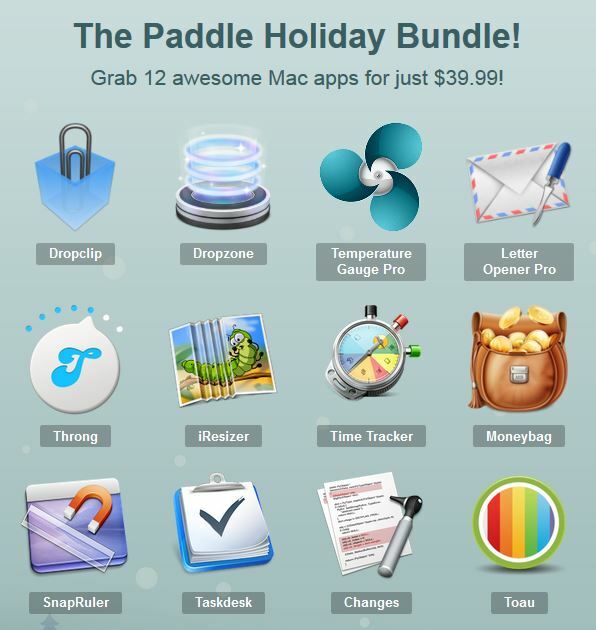 The so called Black Friday Mac Bundle contains 10 apps for $39.90. 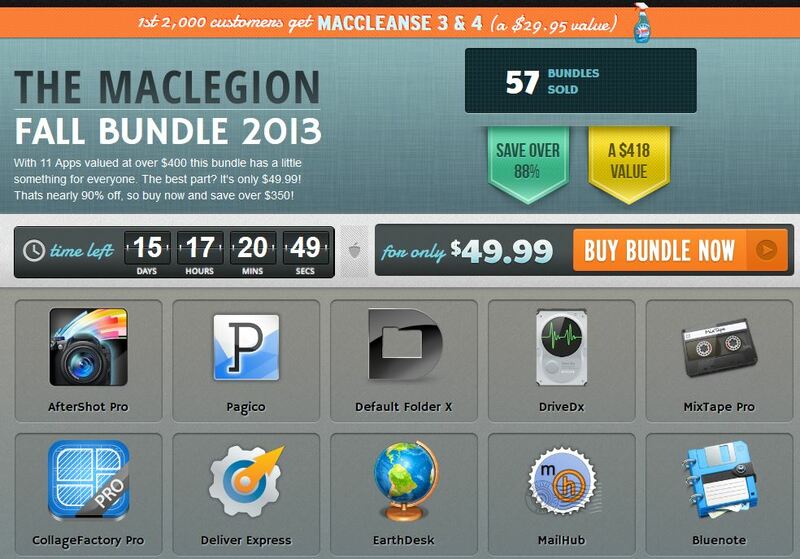 That equals savings of around a total of $493. 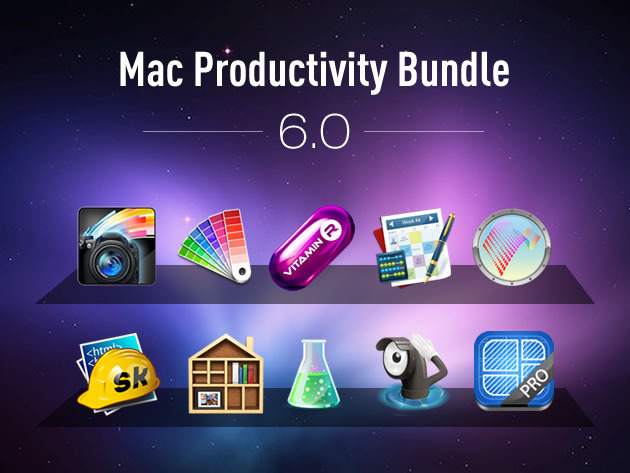 The bundle contains highlights such as BusyContacts, Drive Genius and AfterShot Pro. 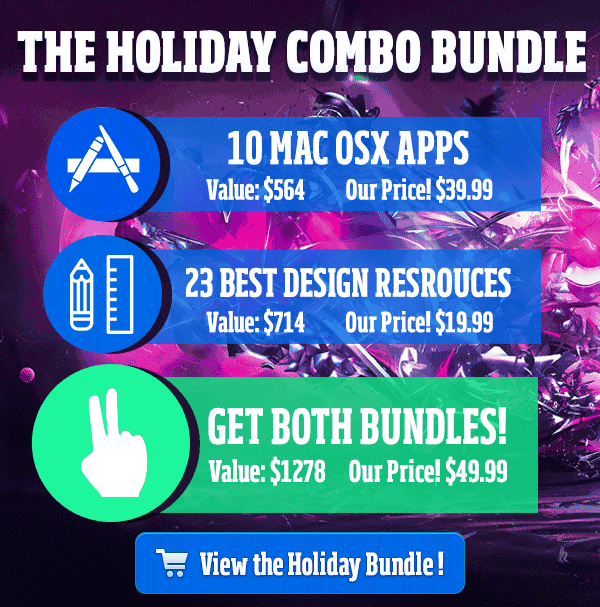 It will be available until mid of december. 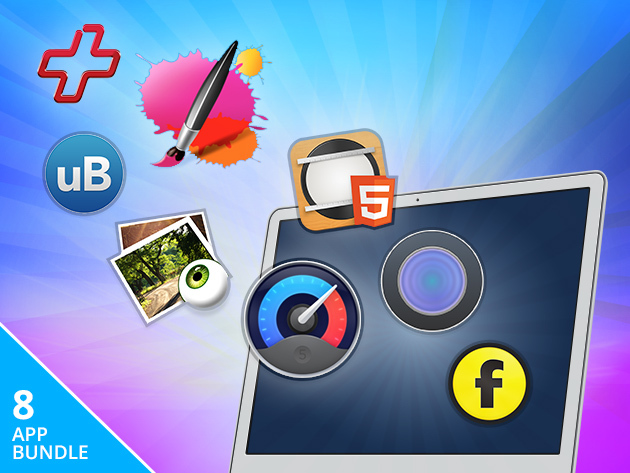 offers editing and annotating of your PDFs and also supports OCR of scanned documents. 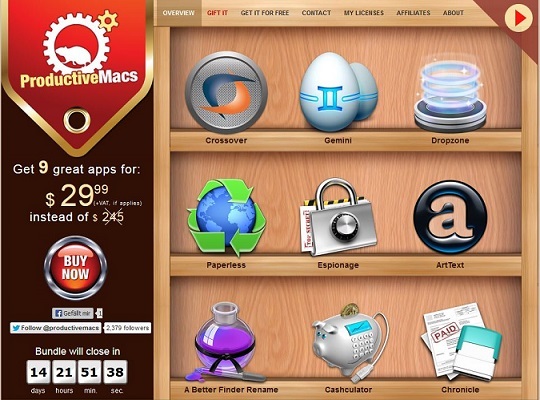 is an DVD Ripper for more than 300 formats such as iPhone/5/4S/4, iPod, iPad, iPad mini, MP4, MOV etc. is one of the best apps when it comes to managing your contacts. MotionComposer lets you create animations and interactive content in HTML 5.
is a scan software that lets you edit the scanned elements afterwards inculding an OCR component for text recognition. 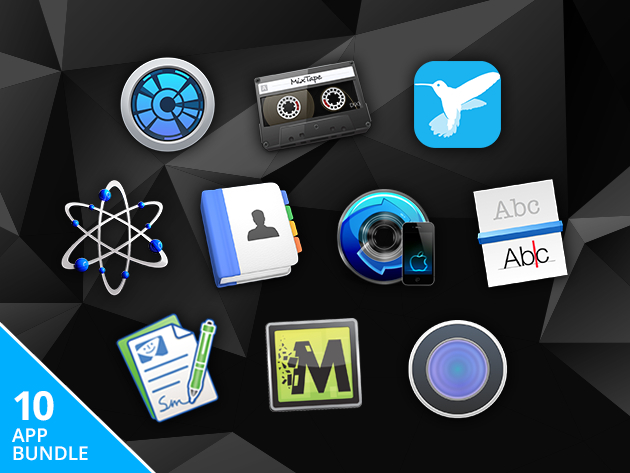 EXPIRED – MacX Video & DVD Converter Pro Bundle with 2 apps for only $15.95 – save 85% !